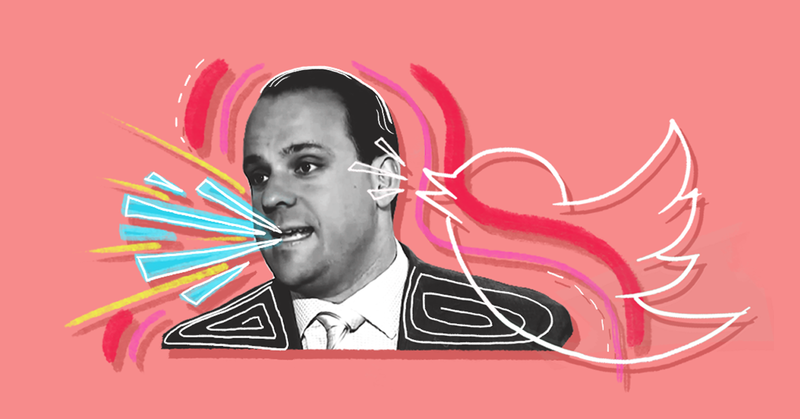 After last night’s Democrat blowout in elections across the country, conservative local news giant Sinclair Broadcast Group trotted out its “chief political analyst,” former Trump aide and current Trump propagandist Boris Epshteyn, to essentially slightly rephrase Trump’s own tweets in an effort to do damage control. 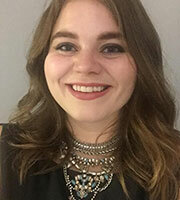 Epshteyn joined Sinclair earlier this year following a short-lived role in the Trump administration. He produces frequent “Bottom Line With Boris” “must-run” commentary segments that amount to Trump TV -- and he sometimes joins local news anchors to offer live “analysis” (seemingly always aligned with the views of his former boss) following major events. So when Democratic candidates won major state and local races and key progressive ballot initiatives prevailed across the country last night, naturally Sinclair asked Epshteyn to rehash the events with local news anchors. PRESTON AYRES (HOST): Now some have called the Virginia governor’s race a referendum, possibly, on President Trump, a big win for Democrats. And they’re claiming that after Ralph Northam winning last night. Do you think the president played a role in last night’s election and the returns that we saw? BORIS EPSHTEYN: Of course the president played some role, but, again, Virginia’s a state that went for Hillary Clinton in 2016. Ed Gillespie is somebody who has been around Republican politics for a long time, a former chair of the National Republican Committee (sic), so this is somebody who is not a Trump politician. Now, toward the end of the race he did adapt some more Trump policies on immigration, on fighting MS-13, but this was not a natural fit necessarily. And Ed Gillespie and Donald Trump never campaigned together. So this was more of a referendum on Ed Gillespie and on Republicans overall, and Virginians now are saying that they support Democrats. He repeated very similar talking points de-emphasizing Trump’s connection to Republican losses in appearances on WCHS’ Eyewitness News in West Virginia, WTTE’s Good Day Columbus in Ohio, and WBFF’s Fox 45 Morning News in Baltimore, MD, Sinclair’s flagship station. During his Fox 45 appearance, Epshteyn even went so far as to bafflingly attempt to spin Maine’s referendum to expand Medicaid as a win for the horrendous Graham-Cassidy health care bill. Epshteyn’s latest regurgitation of Trump talking points in local media is part of Sinclair’s ongoing campaign to quietly infuse local news with pro-Trump propaganda. At the same time, the Trump Federal Communications Commission has already helped pave the way for Sinclair’s further expansion -- and will soon vote on further measures to aid Sinclair, even as experts and insiders sound the alarm. It seems like Sinclair could save some money and still hit its propaganda quotient if it just cut to the chase and ran screenshots of Trump tweets next time. In addition to the appearances Epshteyn made on select Sinclair-owned stations' morning news programs, he also produced a must-run "Bottom Line With Boris" segment that repeats the same Trump election talking points. In the segment, which will be aired on every Sinclair news station, Epshteyn argues, "Here's the bottom line: the gubernatorial elections in New Jersey and Virginia were not referendums on Donald Trump."